hey guys i recently joined and i hope to play in some tournaments. Always glad to see a new member! masterzman wrote: Always glad to see a new member! Nice to meet you, hope to see you on the chat sometimes. Blue11 wrote: Nice to meet you, hope to see you on the chat sometimes. Welcome to WWPL! I am DX one of the 2 Gym Leaders currently here. I look forward to your gym challenge! 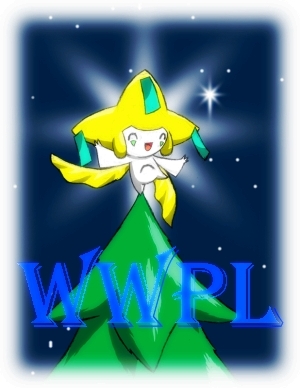 DXRenagade wrote: Welcome to WWPL! I am DX one of the 2 Gym Leaders currently here.